In mood of a Fruit Bar, but not so sweet? 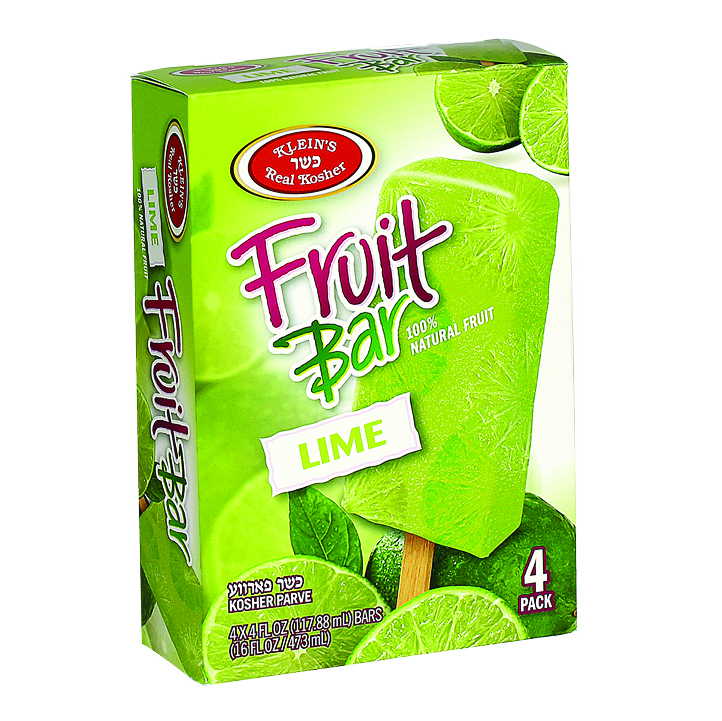 A Lime Fruit Bar is what you need! A peacefull lime color scheme enhances this quintesstial Fruit Bar. Popular for its sweet N sour flavor, Lime is a definite soother and pleaser!